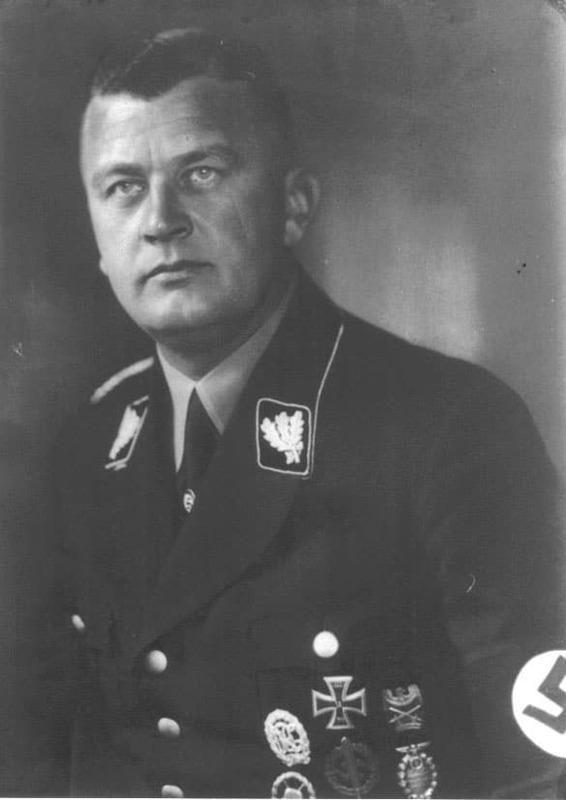 Erich von dem Bach-Zelewski was a SS-Obergruppenführer who held the comand of the police district of Silesia. 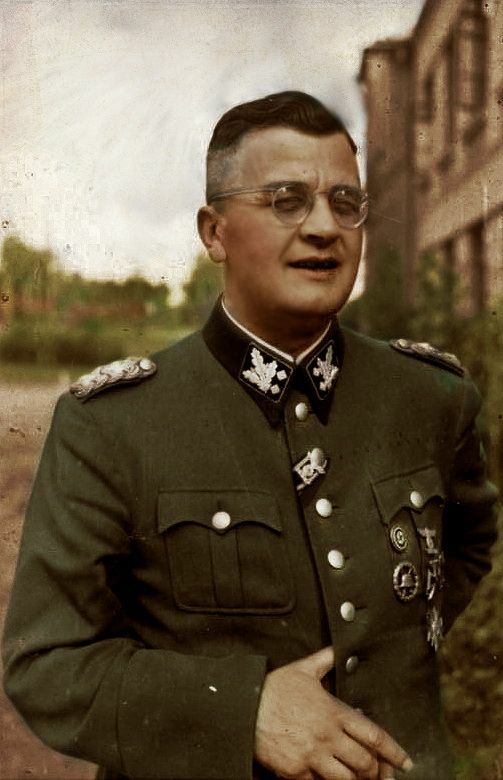 He was arrested after war, but never faced trial for his war crimes. Von dem Bach-Zelewski was sentenced to 10 years of labor.